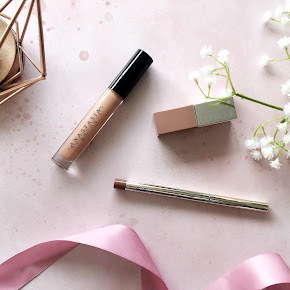 My MAC lipstick collection has been growing over the last few months and the other day I thought I'd try out one of my new MAC lipsticks in the shade Saint Germain. It's a beautiful baby pink shade with blue undertones and in an amplified cremesheen formula. I applied it to my lips and I thought it looked extremely familiar to my coveted Collection 2 Lasting Colour Lipstick in the shade Bubblegum. 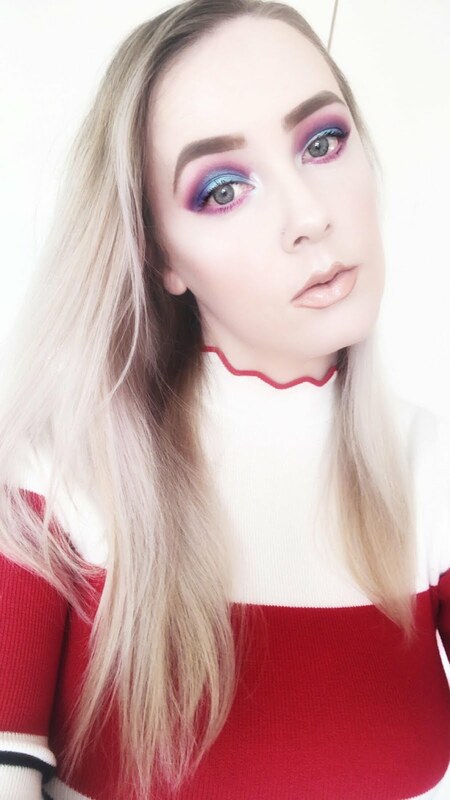 I have worn the Collection Lasting Colour Lipstick in Bubblegum religiously for 2/3 years, repurchasing it several times and I was sooo surprised at how alike they looked on my lips. 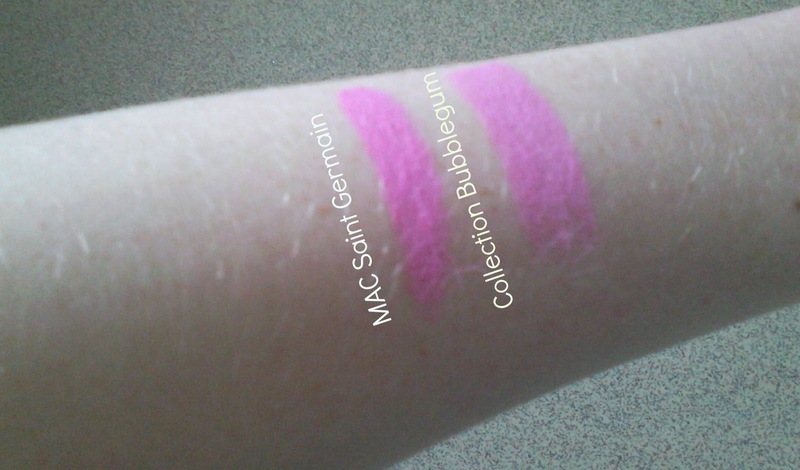 As you can see in the pictures above the MAC Saint Germain Lipstick is a teeny tiny bit darker than the Collection lipstick but apart from that they do look incredibly similar in colour, they are both very cool toned baby pinks. 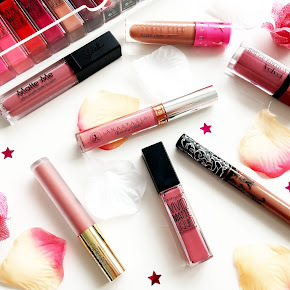 The main difference between both of these lipsticks are the price and formula, the MAC lipstick is an incredibly moisturising creamy formula and the Collection lipstick is a mix between creamy and matte on the lips. The Collection Lipstick is only £2.99 in both Boots and Superdrug which is a great price considering the MAC lipstick costs a pricey £16.50. 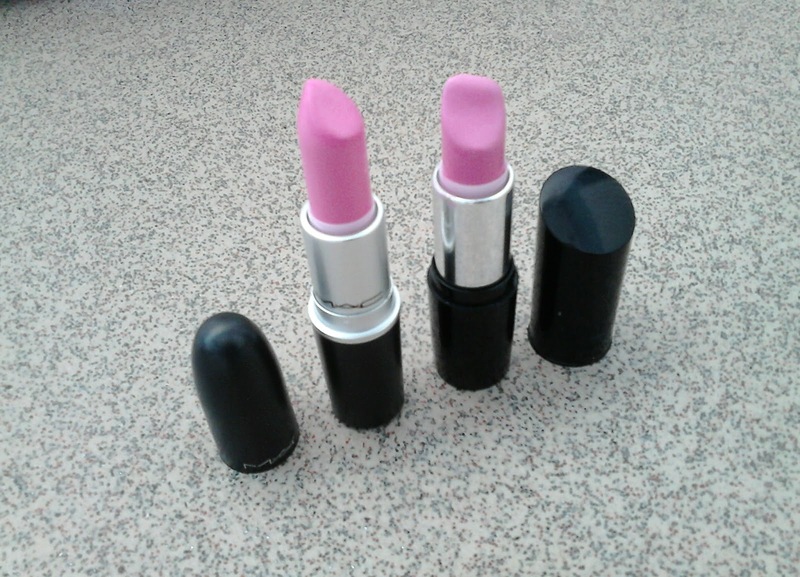 I really recommend the Collection lasting colour lipstick in 'Bubblegum' highly! 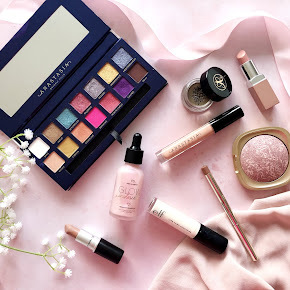 It is a must have in my makeup stash and an incredible dupe for MAC Saint Germain. 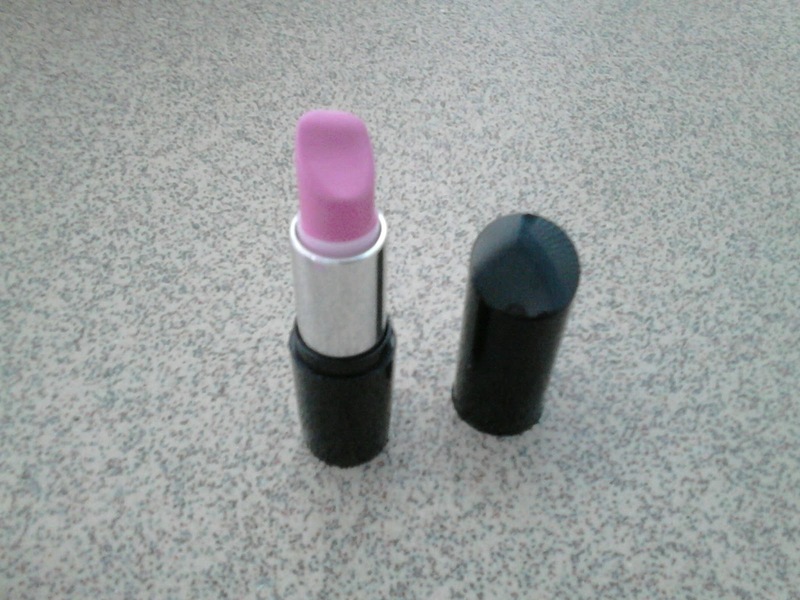 Have you tried this MAC Saint Germain Dupe?